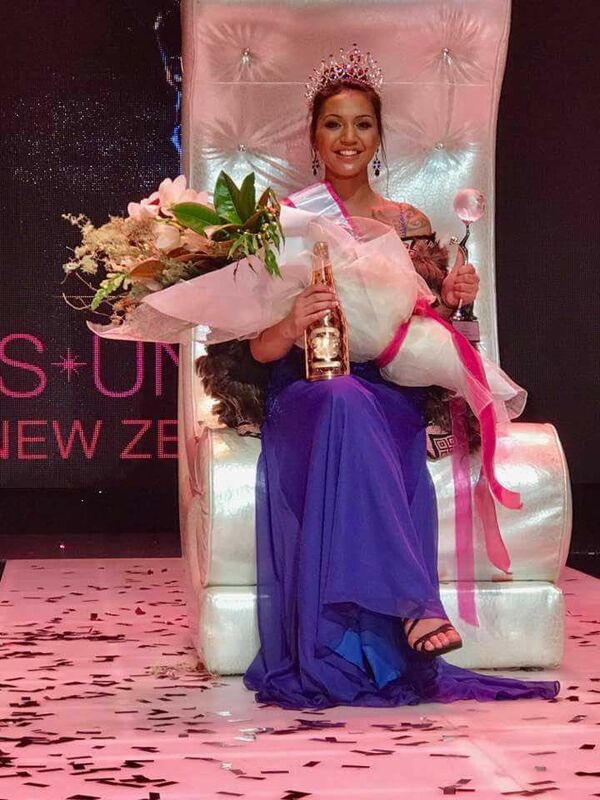 Nineteen year old Maori and Napier native Harlem-Cruz Atarangi Ihaia has been crowned as Miss Universe New Zealand 2017 in an event held in the Skycity Tower in downtown Auckland. She will represent New Zealand in the next edition of Miss Universe pageant which will be held later this year. Harlem-Cruz Atarangi Ihaia is a kohanga reo (Maori languange) teacher. Maoris are the original inhabitants of New Zealand and their culture is very much visible which includes the ceremonial warrior dance called haka as popularized by the New Zealand’s rugby team. This year Miss Universe New Zealand pageant saw 20 finalists competing for the crown. Activities included a tour in Phuket, Thailand which was sponsored by the Thai Tourism Authority. The finalists also raised funds for Variety, the Children’s Charity, as part of their Entrepreneurial Challenge, helping deserving Kiwi kids; as well as SCOT Foundation, helping disadvantaged children in the Philippines. 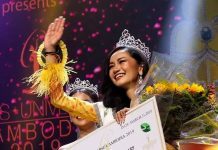 With her victory, Harlem-Cruz Atarangi Ihaia also won a Honda Jazz and she will soon carry out four trips abroad including for the Miss Universe 2017 finals. She confessed that she participated the pageant to inspire others and to be a role model among Maoris. 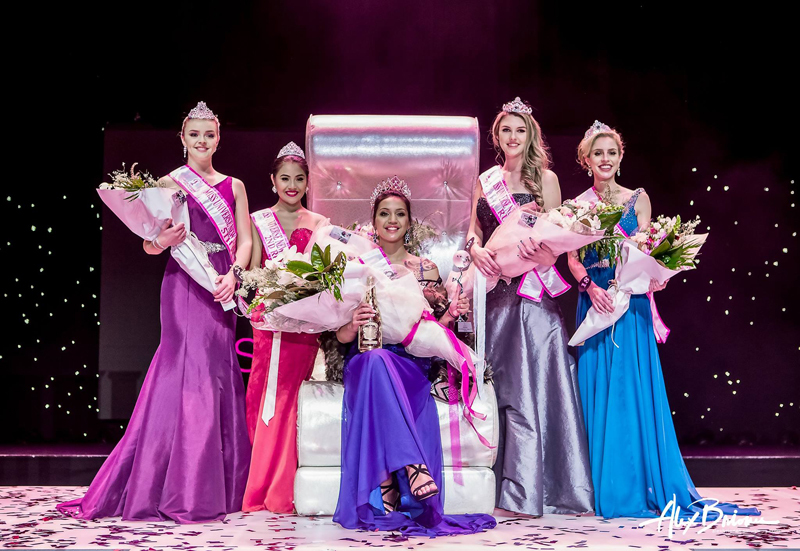 Post-pageant Harlem-Cruz Atarangi Ihaia said that she was still dazed and that her hard work really paid off. “I just feel like I’m in a dream at the moment. I’m going to wake up in the morning and I don’t even know what I’m going to feel,” she told the press moments after her crowning. 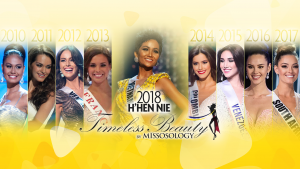 The Miss Universe New Zealand 2017 pageant was live streamed on Youtube and was also broadcasted via Bravo channel. 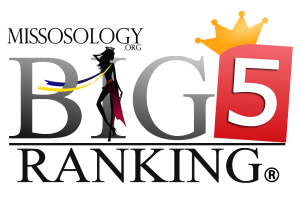 While the public generally agree that the winner was truly deserving, complaints were largely directed to the host of the evening as well as on the overall show with some calling it a train wreck. Some were confused whether they are watching a pageant or an infomercial and criticized the host as amateur and disorganized.